I started to dread the word NORMAL. 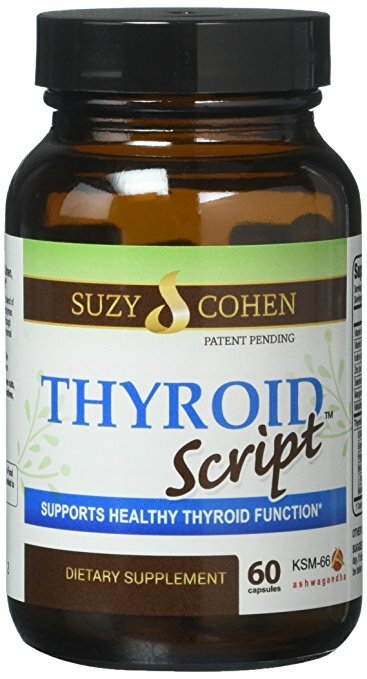 My thyroid story starts off like so many others’ out there. I spent years feeling decimated. I had what seemed to be an all-systems breakdown of my body. My body temperature was all over the place. I was having allergic reactions to all sorts of food. I was sleeping too much and then too little; always exhausted. My hair was falling out. My skin was really dry. The list went on and on. I described the litany of symptoms to a parade of doctors, but every one of them chalked it all up to stress or being a new mom. I insisted that something was off, so the doctors ran some standard blood tests. NORMAL. Ultrasounds were performed. NORMAL. I started to dread the word NORMAL. But I didn’t feel normal. I was scared. I didn’t know what to do. I hoped they were right, that this was all was due to stress. So I waited and worked on managing my stress. Nothing. No change. I still felt terrible. I first realized something wasn’t right after I gave birth. I know that having a newborn is exhausting at the best of times, but the level of fatigue I was feeling was off the charts. Everyone was telling me that it was normal, that every new mom was tired. But I could feel in my bones that something wasn’t right. I should have known something was really up when I began noticing deep ridges and what looked like pin holes throughout my nail beds. I already knew a lot about nutrition and physiology and thought this could be a warning that I was malnourished somehow. All the doctors I saw blew it off. They said it was because I was nursing and the baby was getting all that he needed from me and leaving me a little depleted. No one suggested that I should support myself through a better diet or supplements or anything. I was just supposed to blow this off as another “symptom” of new motherhood. On top of everything else, I was having terrible stomach issues. I ended up in the emergency room twice for intense digestive attacks that turned into panic attacks where I nearly passed out from hyperventilation and severe dehydration. At each hospital visit they “checked” my thyroid and I was in the “normal” ranges. I was fine they said. Probably just the flu or food poisoning. The girl who disliked hospitals so much that I gave birth at home was begging her husband to take her to the ER, my temperature would swing from one end of the thermometer to the other on a whim, and I was suddenly showing symptoms of being allergic to foods I never had problems with before. I really didn’t know what to do or where to turn. I had been to 12 doctors, many of them specialists. I’d had ultrasounds of all my organs, two hospital visits and was even misdiagnosed by a doctor who herself had Hashimoto’s disease! Sure enough, he knew what it was. I had Hashimoto’s Thyroiditis; a disease which volleys you back and forth between symptoms of hyperthyroidism and hypothyroidism. What a relief—we finally knew what was going on and it had a name! Now, what were we going to do about it? I learned very quickly that the standard medical community believes there is no cure for Hashimoto’s Thyroiditis. 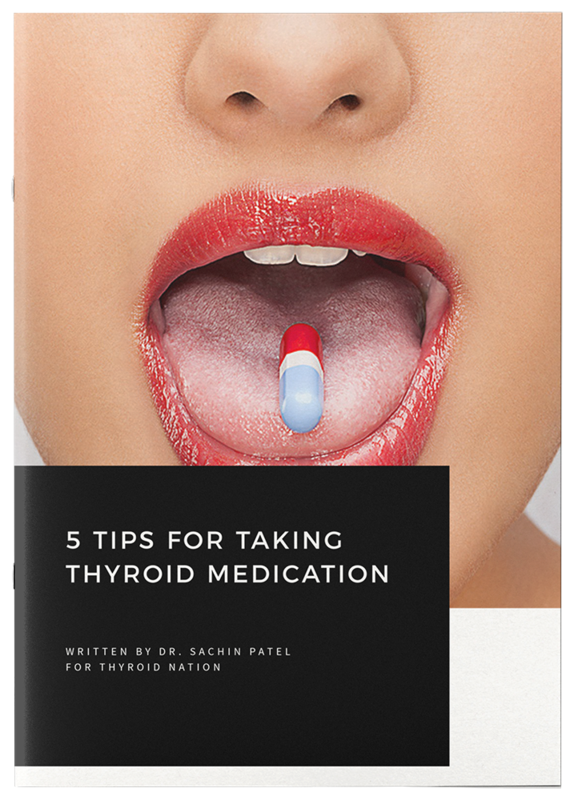 The belief is that one will be on medication for life or have to have the thyroid removed. This is the reason most doctors don’t perform the full thyroid panel in the blood test. Regardless of the outcome, the treatment method is the same. Life-long medication. Luckily, this new doctor had a different take. There was hope. My body could heal itself and he would help guide me on this path. I wasn’t alone. I wasn’t crazy. I WAS going to get better. After working diligently to heal myself without medication, I have reversed the disease. I thank my lucky stars every day that the doctor persuaded me to trust that my body knew how to heal itself. That’s a big leap of faith to take, I know! But, it felt like the best option to me and it has been proven with my ability to reverse symptoms and my antibodies. 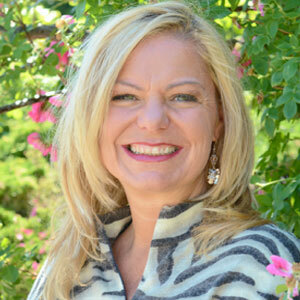 Now, I share my story and my knowledge with you, other thyroid sufferers, to empower, inspire and support you in your healing process through coaching and home healing programs. about me is this disease has affected my eyes. I have the eye protrusion on the right eye more than the left. 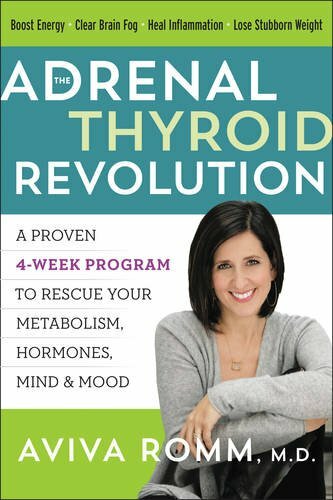 My thyroid was killed because I did not know any better. I would really like to know if my eyes can be helped. This has made me very antisocial. I don’t wish to be around people unless I really have to. I have the weight gain, not sleeping, tired, hot flashes etc. I am doing the eye exercises and I do use Young Living Oils for some things. 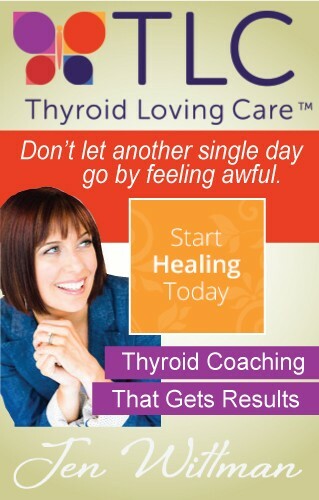 Did not know u could reduce the thyroid antibodies. I am hoping this will help my eyes and help me sleep and of course help the double vision. So sorry for your issues. I don’t have that, but I do have eye problems of my own, due to the Hashimoto’s and Adrenals Fatigue. Ugh!